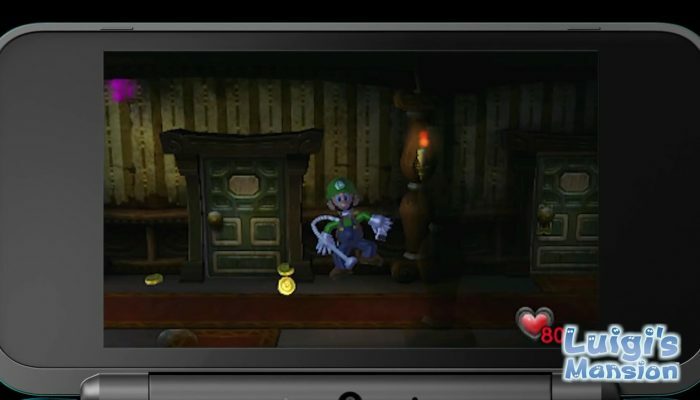 NintendObserver’s select content on Luigi’s Mansion for Nintendo 3DS. 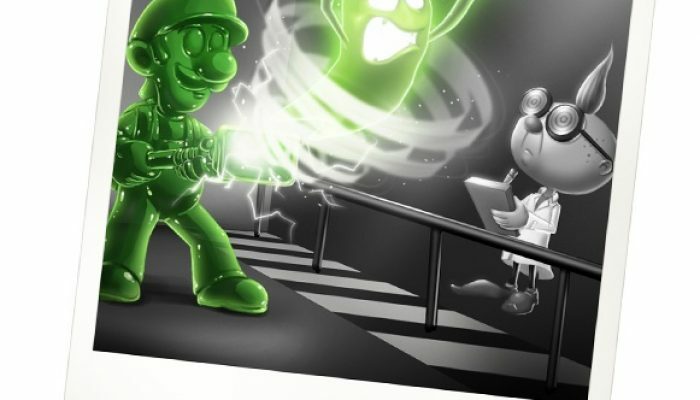 "Goo shapeshifted into an exceedingly green copy of Luigi right before my eyes!" 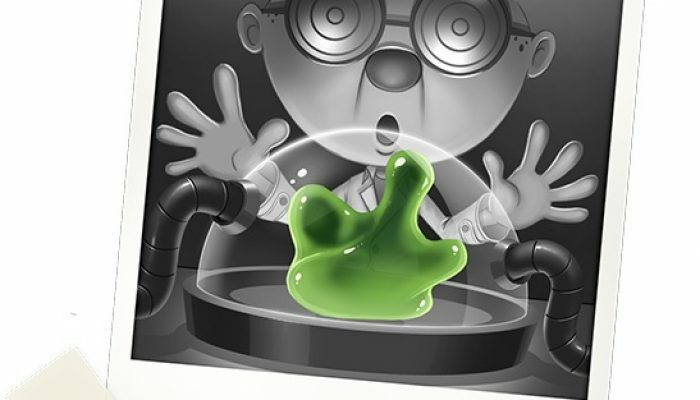 Research Journal 002: "Characteristics of Goo." 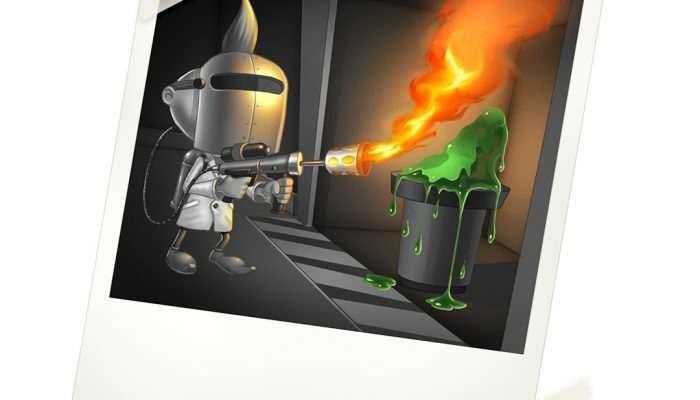 The mad scientist must have been like "Suku suku!!" in excitement. 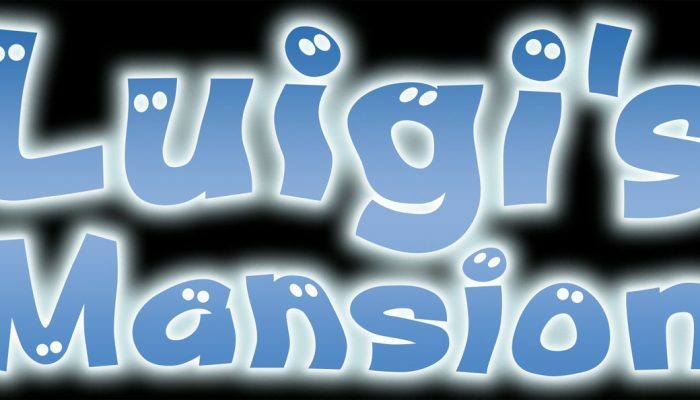 ...That's really what they call him in the game's terminology? 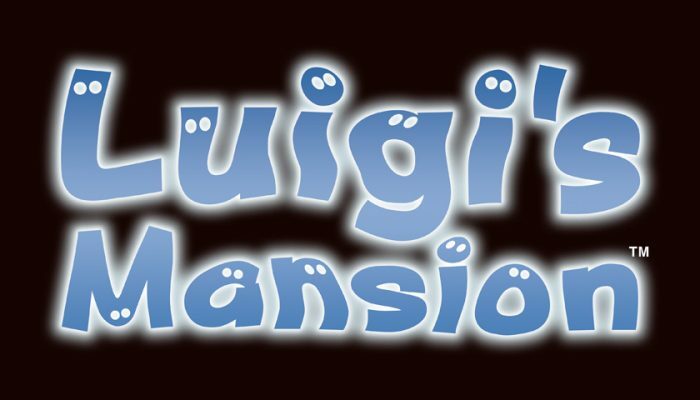 And don't forget about Luigi's Mansion 3. 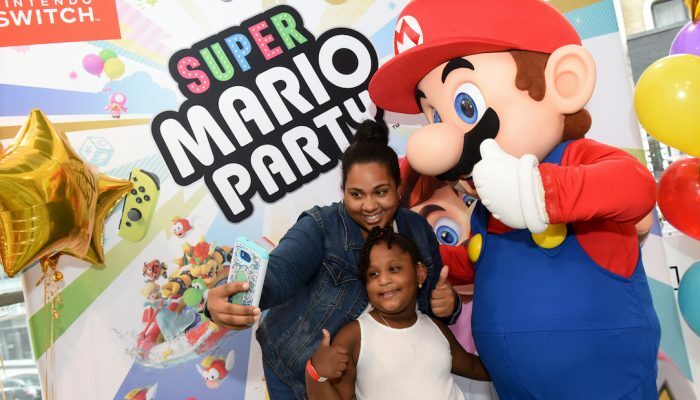 'Twas a party where everyone comes to play. 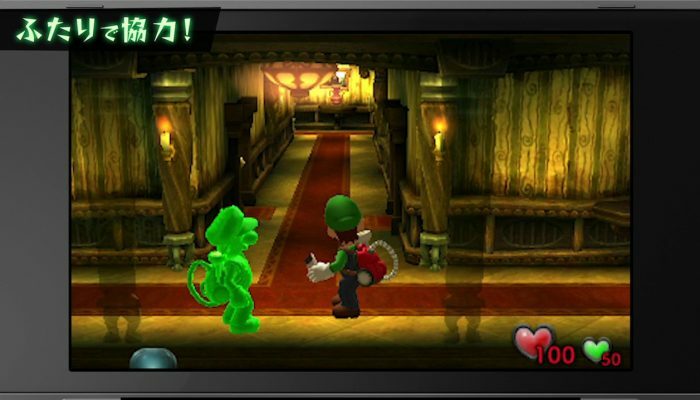 Luigi's Mansion is now available on Nintendo 3DS. 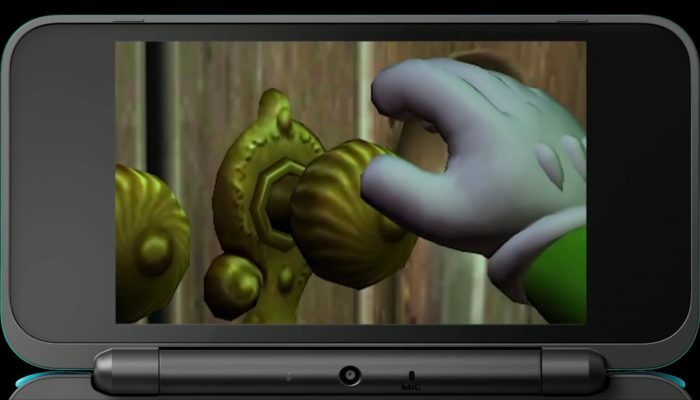 That door-opening sequence is still as creepy as ever. Mais si, mais si. 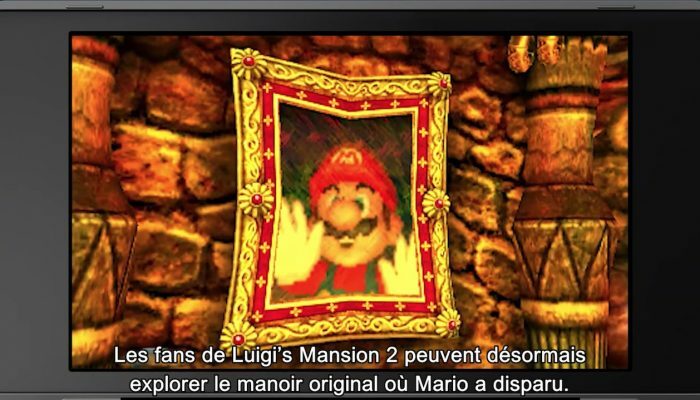 Et ils n'ont pas fait la moindre mention des amiibos. Beware. 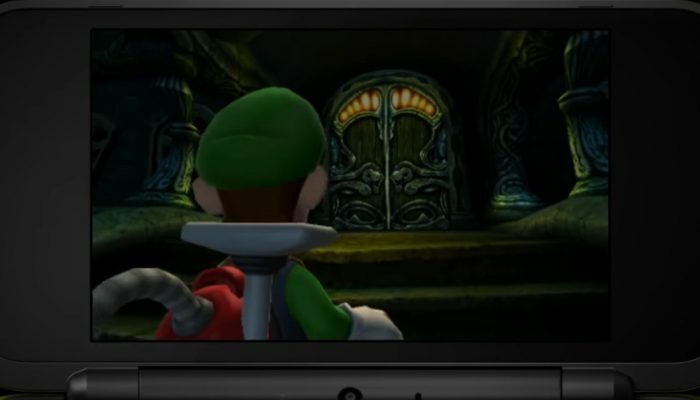 If the door isn't on the map, it simply means it's fake. 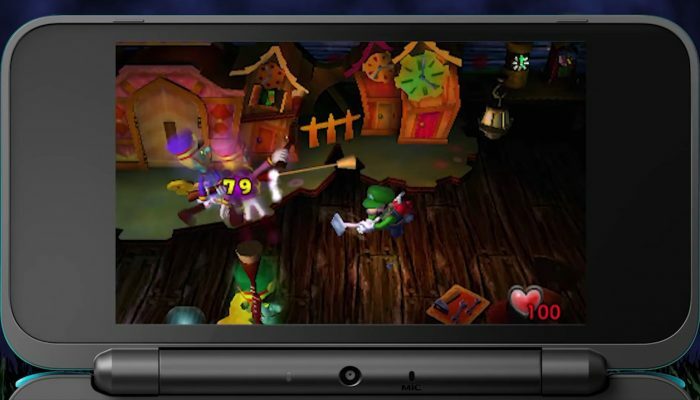 New co-op mode included, with boss battles playable in multiplayer even through download play. 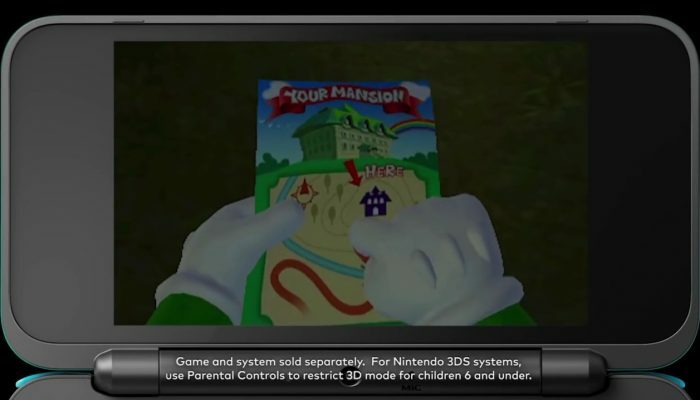 The Game Boy Horror is on your bottom screen. 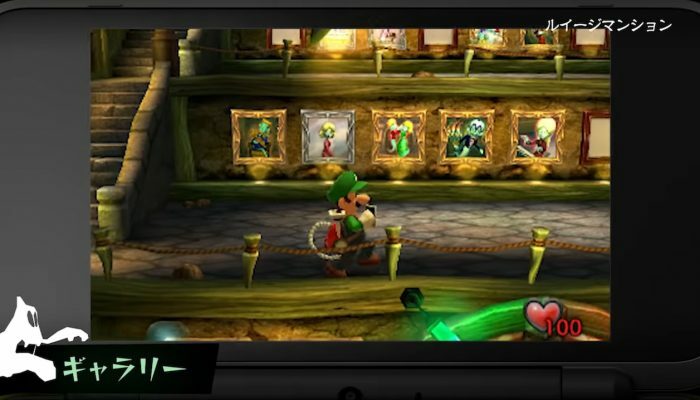 That's one week after North America. That's one week sooner than Europe. 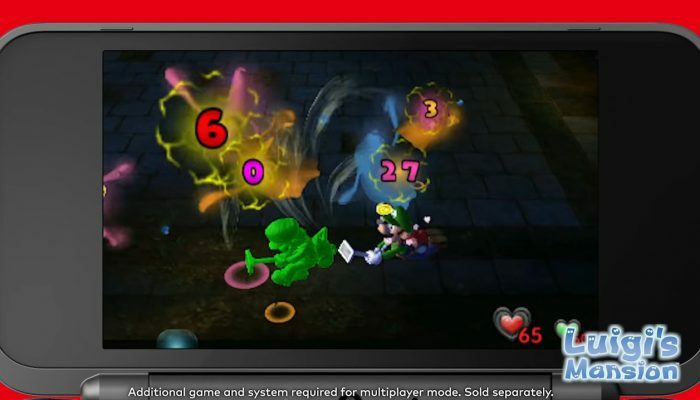 Remade with an all-new boss rush mode. 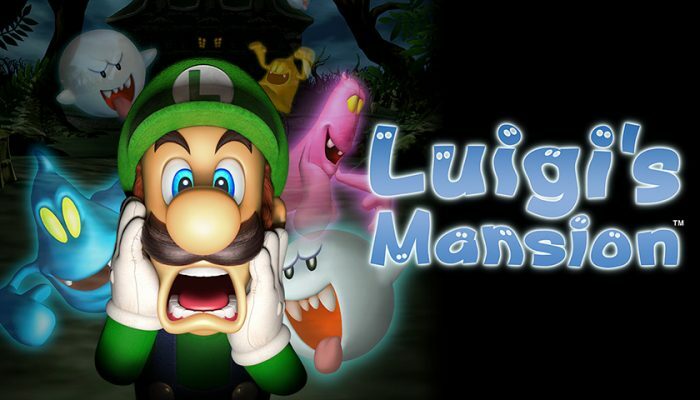 Luigi’s Mansion – Les grands esprits se rencontrent dans ce remake ! 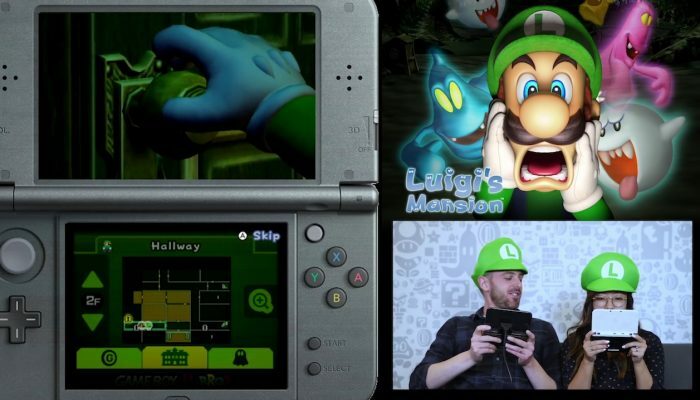 Comments Off on Luigi’s Mansion – Les grands esprits se rencontrent dans ce remake ! 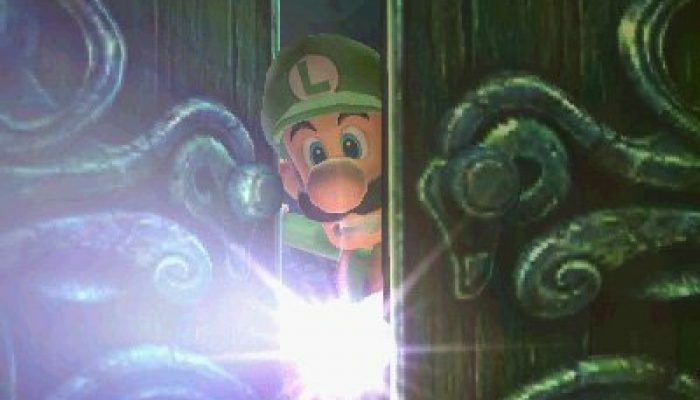 Here's hoping maybe this means a Luigi's Mansion 3 is in the works for Nintendo Switch.